Former US Navy Admiral and chairman of the Joint Chiefs of Staff Mike Mullen voiced his "grave concern" about US President Donald Trump's appointment of his chief strategist, Steve Bannon, as a member of the National Security Council. In an interview with NPR, Mullen said that regardless of Bannon's political goals or his personal record, his presence as a political operative politicizes the NSC, whose primary concerns should always center around national security, and never around political goals like elections or legislation. "Given the gravity of the issues the NSC deals with, it is vital that that body not be politicized, and Bannon's presence as a member of that body politicizes it instantly," said Mullen. Asked if Mullen, who sat on the NSC under Bush and Obama, had any advice for Trump's new national security adviser, Lt. Gen. H. R. McMaster, Mullen said McMaster's first priority should be to try and get Bannon off the council. 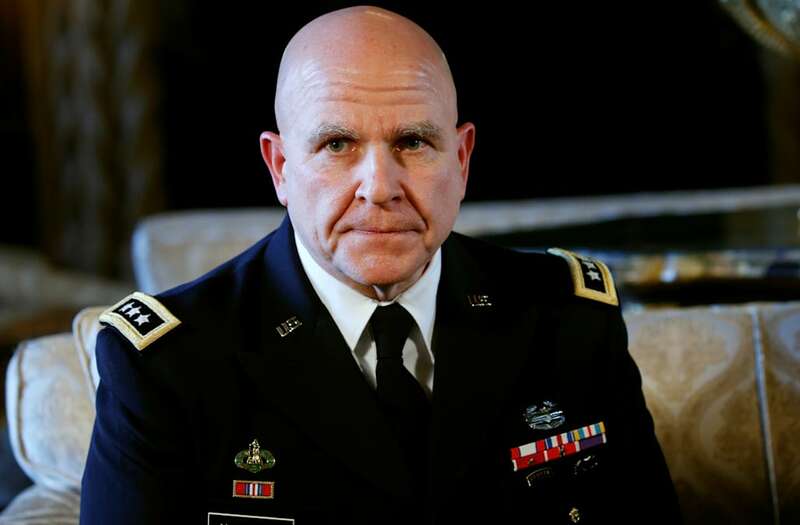 SEE ALSO: Who is Trump's new national security adviser Lt. Gen. H.R. McMaster? "See if there's a way to move Bannon off the council and then certainly Mr. Bannon can give his advice to the president any other way," said Mullen. Bannon's appointment to the NSC Principals Committee, the interagency forum that deals with policy issues affecting national security,in January caused waves for its unprecedented nature, as it removed the nation's top military officials, the Joint Chiefs of Staff and the Director of National Intelligence as regular members of the NSC in favor of Bannon.